Meet The Genesis E-310. A showstopper in every sense of the word. 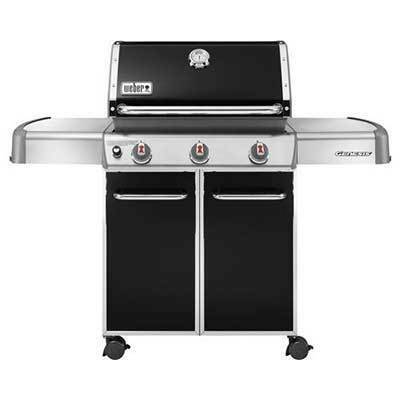 You’ll love cooking up a store on this glamorous grilling stunner. The Genesis E-310 gas grill comes fully equipped with front-mounted control knobs, porcelain-enameled Flavorizer® bars to effectively hold and distribute heat as you grill.